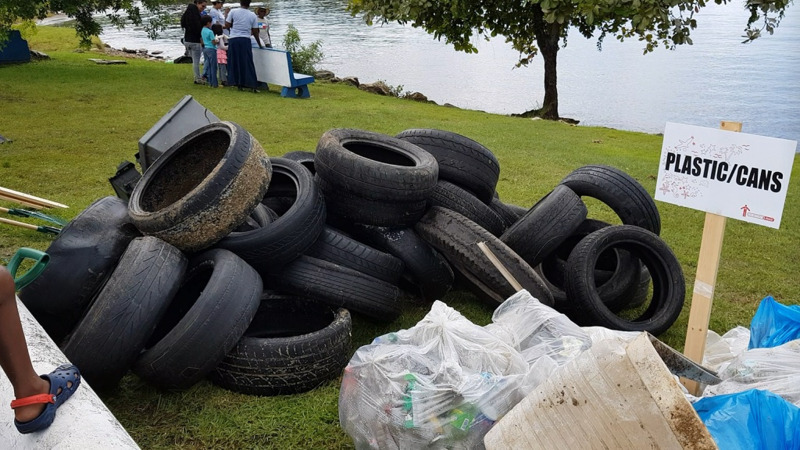 Photo: A tractor tyre and over a thousand plastic drinking bottles were collected at the Foreshore, off Audrey Jeffers Highway, during a beach clean-up on September 16, 2018. Photo courtesy Alina Doodnath. Over four thousands pounds of trash were collected by over 200 volunteers during an international clean-up exercise at the Foreshore earlier this week. 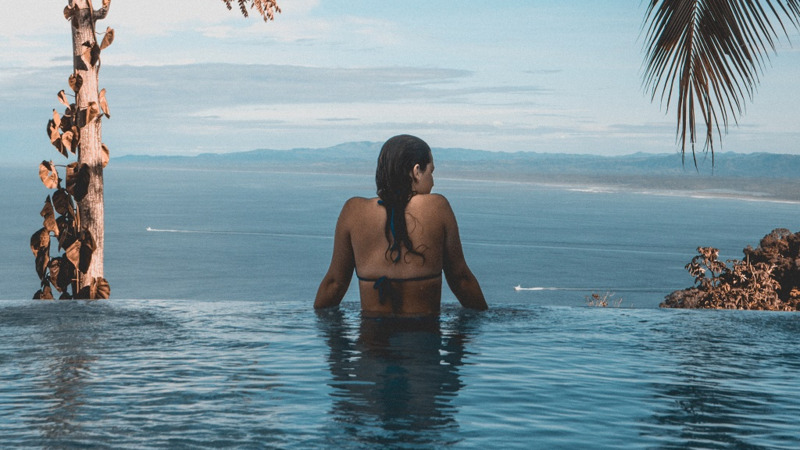 According to Information Officer at the Institute of Marine Affairs, Krystel Ganaselal, this is a clear sign that reducing our waste is critical if we are to stop pollution from negatively impacting on our way of life. 80 bags of trash were collected, weighing a total of 4, 289.2 pounds. Volunteers collected approximately 1,171 plastic beverage bottles and over 100 tyres. "We extend a heart-warming thank you to our partners and the approximately 200 volunteers who heeded the call to join the global community for International Coastal Cleanup 2018," the Ministry said. Site partners include the Institute of Marine Affairs (IMA), Caribbean Water and Wastewater Association (CWWA), and the St Augustine Girls High School (SAGHS) Alumnae Association. Volunteers contributed from numerous organisations including the IMA, Unit Trust Corporation, Caribbean Water and Wastewater Association (CWWA), SAGHS Alumnae Association, Society Scouts TT Youth Network, Basel Convention Regional Centre – Caribbean, ROYTEC, Zèle Events, UWI Biological Society and The Recycling Experience. "Through the theme, 'Environmental Pride is National Pride', we urge citizens to care for our nation's environment, preserving its beauty and health for the wellbeing of all our people," the Ministry said. The Ministry added that Government is undertaking numerous initiatives from the signing of the Paris Agreement, the phasing out of harmful gases in the air-conditioning and refrigeration sector and replanting of mangroves along the coast. The Ministry said it is working with stakeholders to find environmentally friendly alternatives to styrofoam by 2019. Citizens can utilise the iCare programme which has collection sites for glass, Tetra Paks, PET plastic drink bottles and aluminium cans throughout Trinidad and Tobago. The Ministry is also working on a curbside collection programme which has already had pilot projects in several municipal corporations and boroughs. 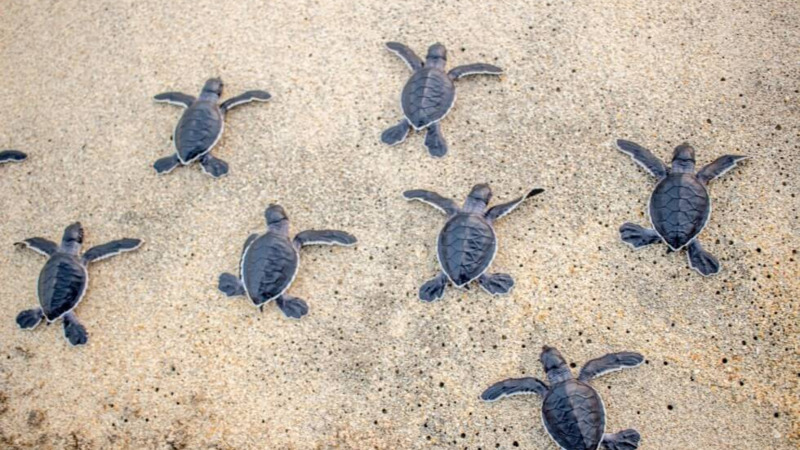 Minister of Planning and Development, Camille Robinson-Regis, encouraged citizens to recognise the environment as a central element of life in Trinidad and Tobago. 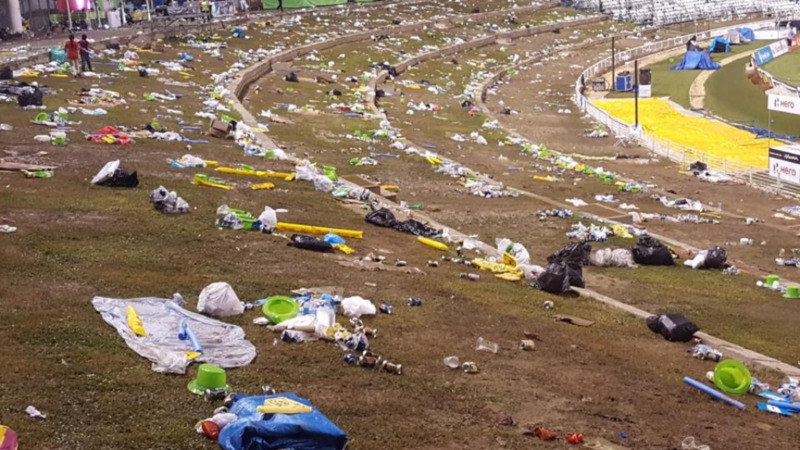 "Recent images on social media depicting a deluge of waste after a popular cricket match do not reflect the pride we as Trinidad and Tobagonians hold for our nation," she said. Minister Robinson-Regis commended the thousands of volunteers who came out on the day to clean the coastline and hopes that their example will help to "change the perception that we do not care for Trinidad and Tobago’s environment".